A customer usually have a lot of expectations from the SEO agency he has hired for internet marketing of his company. But many people are not properly aware about various prospects which are available on the end of both the parties. Let’s understand these points with more depth. What are the responsibilities from the side of an SEO agency? Those days when people used to handle every department of their company themselves have spaced out. Now in order to achieve more success with better strategies, many technical activities are outsourced and run by the professionals of that particular field. This has been made possible with the help of the latest Google algorithmic updates. Now, it’s no longer a task to create a keyword-rich content which will work well on all the search engines. 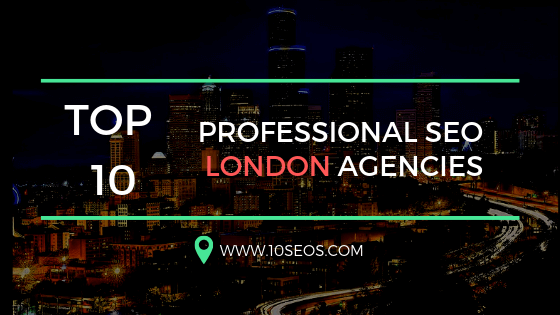 In order to move in a strategically planned direction of success, you should definitely take the help of a professional SEO service agency. They understand the importance of being updated about the prevailing competition in the market. This helps the company in many ways. First, they realised the actual position of the company in the market which help in planning a suitable route map for the progress. Secondly, by keeping a proper eye on the competitors, they learn many new strategies which ultimately help in the growth of the organisation. Trustworthy SEO Agencies always take care of all the details of the company irrespective of its size. They use different strategic marketing tools like analysis tool to dig deeper into the well of the competition. For example- if they want to find your current standing in the market, they will research about all the sites or pages which are ranking well for your selected primary keyword. They will also check the real authority of your competitor site by using various tolls and considering factors like the age of a domain and the number of unique linking root domains. Their main aim behind all the effort is to figure out your actual standing in front of your competition and to define the perfect strategies which will help the company in moving ahead. No one can defeat an SEO professional when it comes to developing the best optimising technical SEO elements. 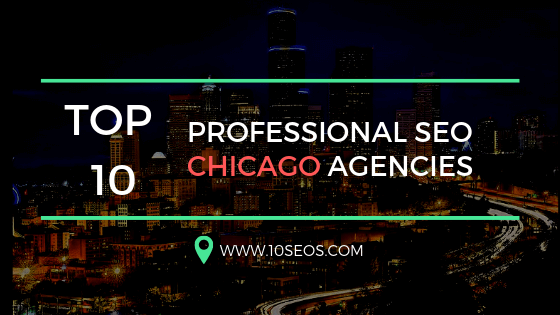 These professionals have wide knowledge about the SEO strategies. 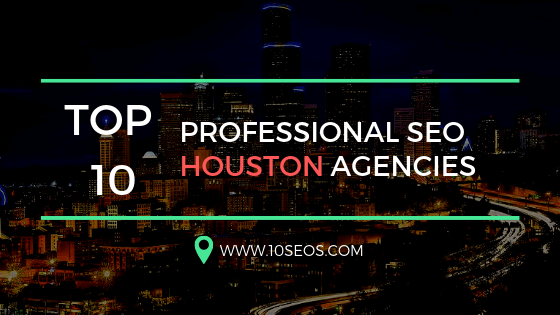 They will spend extra time in order to make sure that your site will properly arranged with a good URL, efficient sitemap, and effective content and enhanced images. They will also take care of the Meta tags and anchor text for your website. 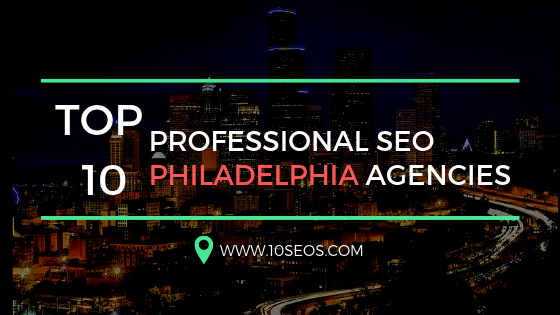 SEO requires a proper technique which is to be followed in order to rank your website among the highest search engine results. Hence correct on-page and off-page strategies are very important for the optimization of the search results in your favour. You cannot win the race with wrongly chosen keywords, and of course, no one is going to get a worthy user experience reading keyword-rich content, which you have designed primarily for search engines. Your promotion determinations need to be made for humans, not just for search bots. 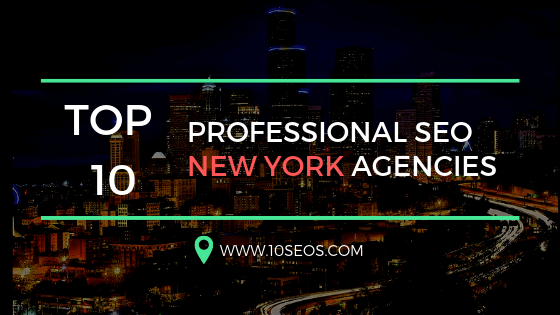 With the entire procedure getting difficult and complicated, it makes sense to take your time and discover the greatest unfailing and practiced SEO Agencies to move up the ladder of the SEO ranking.